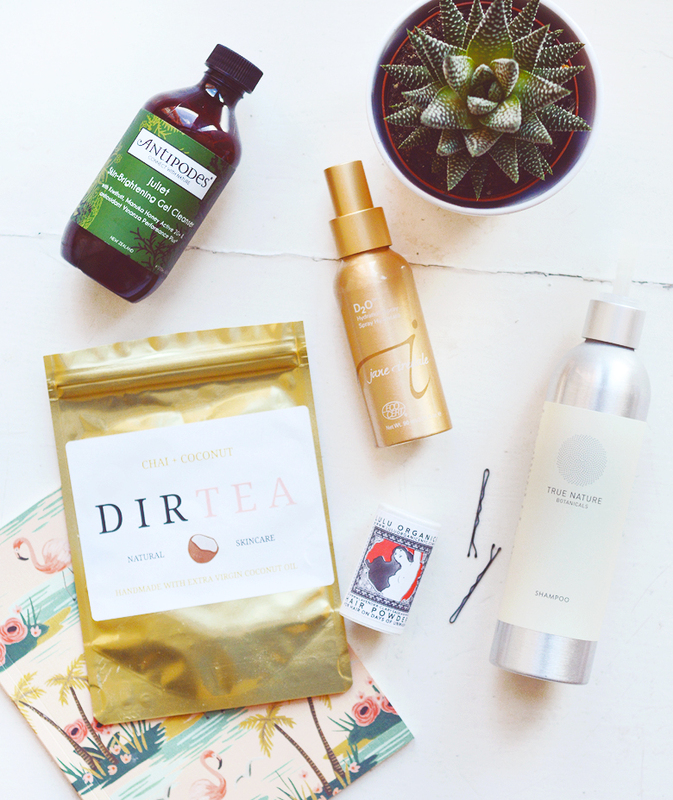 I haven't posted a little favourites roundup in ages now and thought it was about damn time. This should have been up as my FFF (that Five Faves Friday to anyone who cares) but life happened, oops! First up we have yet another Antipodes skincare product, this time it's the Juliet Skin-Brightening Gel Cleanser. I absolutely love gel cleansers more than any other cleansing formula (balm, cream, oil. etc), I think it's because they're so easy to remove, I'm all about that easy life and not needing a flannel to remove. This cleanser is a similar colour and scent to the Apostle serum which I just reviewed in full, it cleanses effectively without too much foaming action and removed makeup very well without stripping or drying the skin. 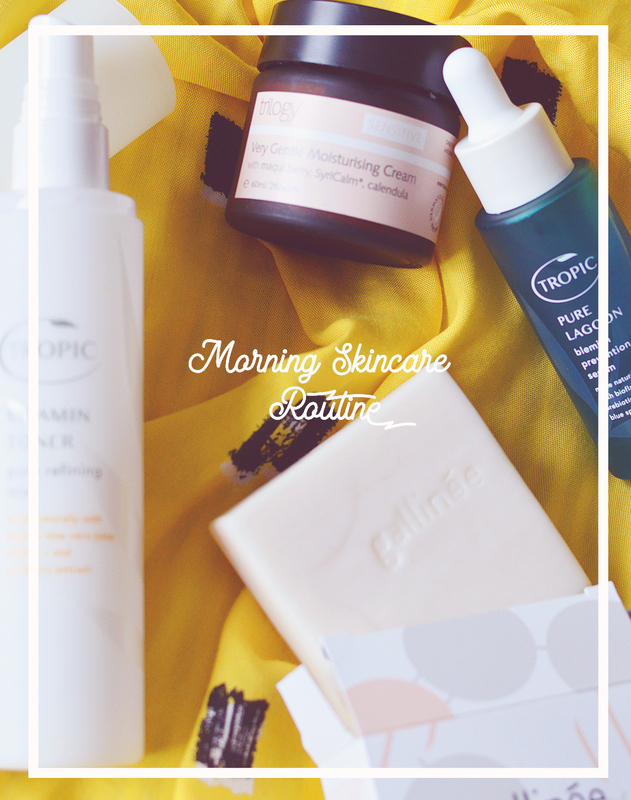 I use this both morning and night, depending on my mood and skin, though it's especially nice to wake up with that fruity scent in the morning! Next up is the Jane Iredale D20 Hydration Mist. This is my makeup setting spray of choice at the moment as I've been using more mineral foundation than liquid and it's perfect for removing that cakey/dry makeup look. It's quite a wet spray so I have to remember to spray from quite a distance, but when you get it right it is perfect and dries to give the skin a little glow. It also smells ah-mazing. Speaking of amazing scents, the Dirtea Chia & Coconut body scrub with green tea leaves is another so-good-I-could-eat-it kind of product. I'm super fussy with coconut, love the smell, love the cream, not keen on the oil (for beauty or baking purposes) but this is just right. Think bakewell tart, but with coconut. The scrub is the perfect consistency too, it's very fine (thanks to sugar and the ground tea) and has that great scrubby (but not painful) texture, leaving skin perfectly soft and smooth. I have two hair faves this week, the first is a new release from True Nature Botanicals. This Shampoo is a thing of beauty, the conditioner is pretty great too, but I'm completely smitten with the shampoo. It smells like sweet freshly cut grass and watermelons, it lathers so well and you can literally feel it softening, smoothing and transforming hair as you work it in. My hair was so glossy and healthy after just one use, so it's safe to say I'm hooked, even two weeks later. Also a quick shout out to the metal bottle and pump! You are perfect. I will definitely be keeping & re-using you forever. Lastly, we have the Lulu Organics Hair Powder. With the combination of this and the TNB Shampoo, I can go just about three days without washing my hair, a revolutionary feat. The powder is light and very easy to apply and work into hair, it doesn't leave any residue but also, most importantly it doesn't give hair that horrible dry but greasy feeling that you get with conventional spray dry shampoo. Once you've rubbed it in it's only good hair days from there on in.